Brambles Bed and Breakfast - Tiverton - Reviews - 20130314 - Very nice visit, thoroughly enjoyed our stay lovely breakfast and clean and comfortable rooms. 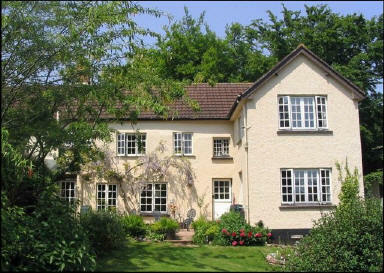 Brambles Bed and Breakfast - Tiverton - Review - 20130314. Very nice visit, thoroughly enjoyed our stay lovely breakfast and clean and comfortable rooms. Also the generosity of the owners was extremely good. Would definitely stay here again.